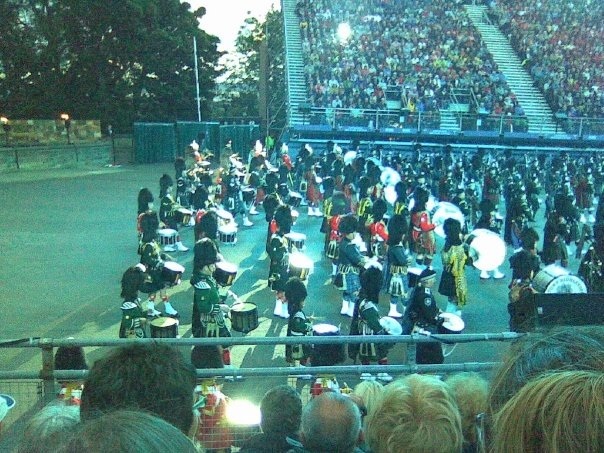 Scotland - Edinburgh Tattoo - Where in Our World? The videos on this page are videos of participants from all over the world who come to take part in the tattoo. 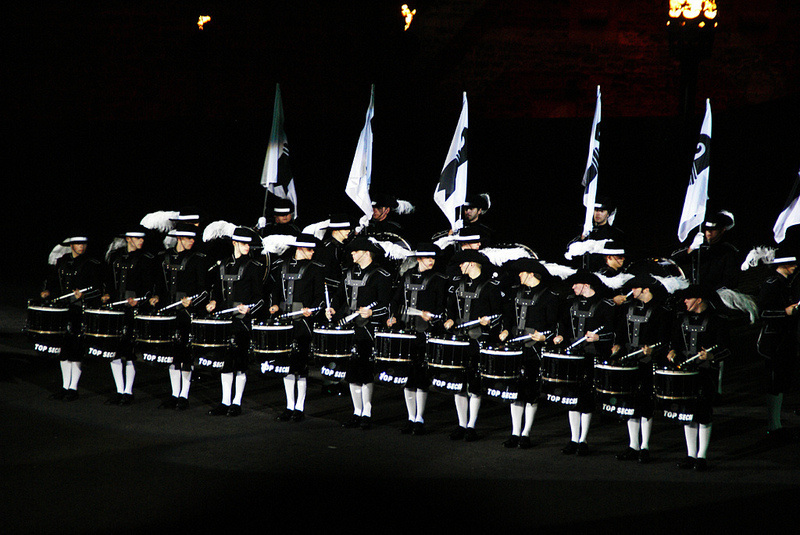 This drum corps are from Basel in Switzerland. 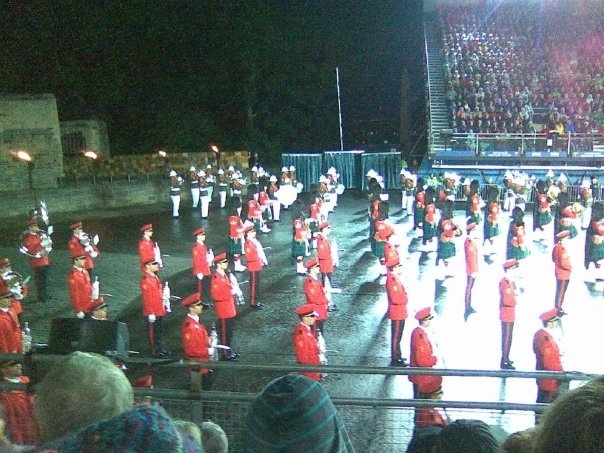 Below you can see the display by the New Zealand Army Band. The Central Orchestra of the General Staff of the Mongolian Armed Forces have a very interesting display below. 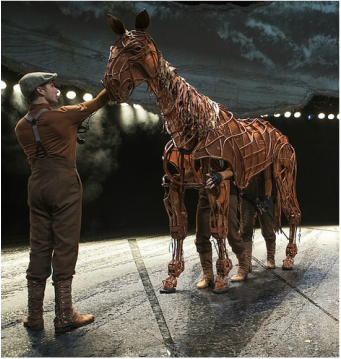 Click on the video below to hear a medley from The Planets written by Holst. Click on the video to see the Finale.